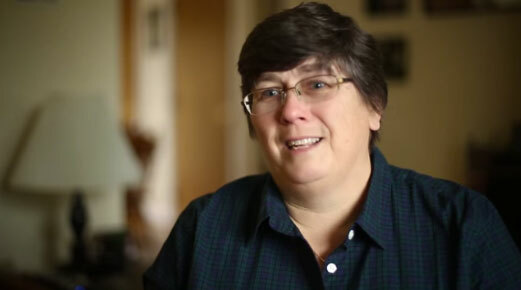 Nora Murray was diagnosed with a sarcoma at 44 and visited Johns Hopkins to find hope. Sarcomas are rare, large, complex tumors that only a few centers in the country are experienced in treating. 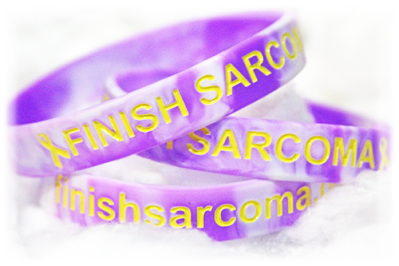 Nora walks us through her battle with sarcoma, how she overcame it and how her quality of life has improved.